CBD oil is a revolutionary new product. As an alternative natural remedy, it’s an excellent option that can be used to improve many different health conditions, from inflammation and pain to anxiety, insomnia, and even depression. More studies are coming out every day to verify this and prove that CBD oil is here to stay as a great alternative to harsher, more conventional remedies like painkillers. Many companies are popping up with the goal of cashing in on this lucrative industry. However, not every company you’ll come across can be trusted to sell you pure product. Let’s give one of them a review and decide whether they’re worth buying from or not. 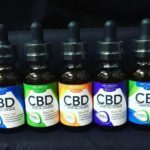 Every CBD oil company has tried to branch out on their own and find a niche that’s going to make them stand out in an incredibly competitive industry. This is why Delta Botanicals has opted for the food industry and attempted to create a cooking oil product that is infused with CBD oil – and they’ve succeeded. However, there are a few other ways that they fall short as a company, especially when it comes to their website. It’s hard for us to condone the affiliation of a company if we don’t find that they can tick all of the boxes. Integrity is an important trait to have in an industry like this, and the lack of information on their website gives us the impression that they don’t have too much of it. 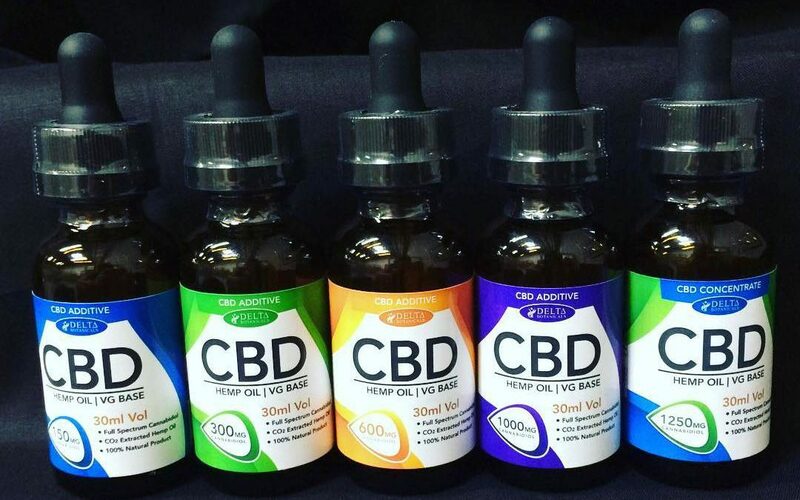 Delta Botanicals is a CBD oil company with its headquarters in Maryland. As well as their cooking oil, they also produce quite a wide range of other CBD oil products, which make them a good company to opt for it your CBD oil needs are going to be diverse. They have also put a lot of effort into their website, making it as appealing as possible and giving us the impression that they’re an ethical business that put their customers first. However, it’s going to be hard for them to put their customers first if they can’t provide them with valuable information like where their hemp is sourced from and what tests they put each product through to ensure its safety and purity. In fact, there’s absolutely no information that we could find anywhere on their website about their product sources. They don’t even have a Certificate of Analysis anywhere to prove the purity of their product. This means that there would be no way of knowing whether they source their CBD oil from organic farms or from ones that are laden with pesticides. Delta Botanicals even claim to be pioneers of a new way of doing CBD oil to ensure it’s pure. 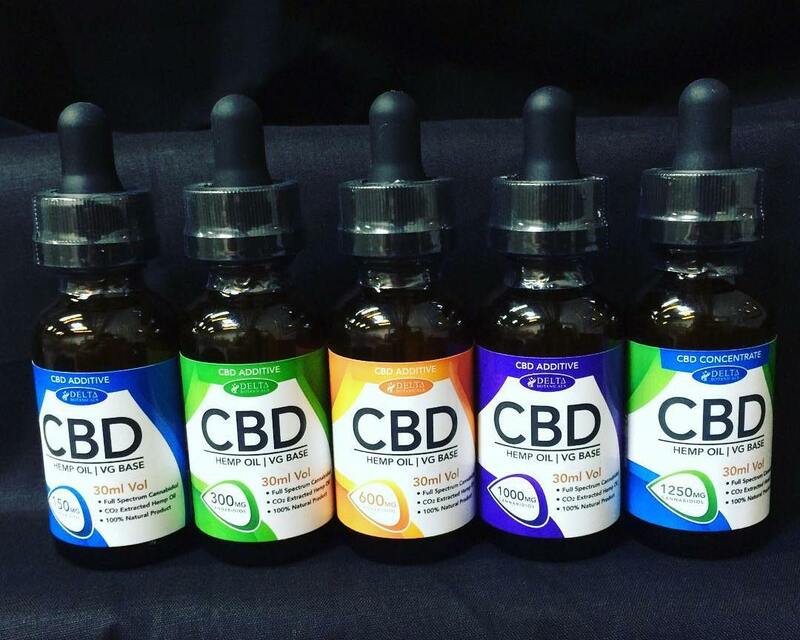 They have coined something that they call ‘pure CBD’ where they seem to be able to guarantee that every milligram of CBD oil in their products is completely pure. Again, we fail to understand how they can do this if they haven’t got any concrete evidence to back themselves up. Delta Botanicals have included a coding system on their site so that customers can quickly identify the potency and purity of each concentration level. Again, like everything else online to do with Delta Botanicals though, this coding system cannot be verified. Again, their absolutely stand out CBD oil product is their cooking oil. There aren’t that many companies out there that have this type of product in their line, which makes them unique and appealing. This nutrient-rich blend could be used to cook your eggs in the morning or even when tossing up a healthy salad. At the end of the day, Delta Botanicals make some pretty outlandish claims on their website, for which they have no verification. While there is a lot of talk out there in this industry, there are very few companies that can actually back themselves up, and it doesn’t look like Delta Botanicals is one of them. I’ve tried the Delta Botanicals CBD cooking oil and didn’t really like it. It started smoking in the pan and the food I cooked with it had a strange aftertaste. I understand that CBD oil has its own unique taste but it wasn’t very appetizing. If you’re saying that they’ve got some issues with purity of the product I understand why I’ve had such an experience.